At Ransfords, we are specialists in reclaimed building materials. We are one of the largest suppliers of salvaged and reclaimed goods for construction, providing building materials for projects throughout the UK. If you are looking for reclaimed bricks in London, we have a wide selection for you to choose from. Browse through our products or if you’re looking for something specific, just ask. We receive new stock on a regular basis and can help you source exactly what you need. Talk to the team if you have any questions about purchasing used building materials. We have extensive experience in the field and can offer you all the advice you need before you buy. Reclaimed bricks are incredibly versatile. They can be used to complement an existing building or to build a new structure from scratch. Builders and end users alike make use of reclaimed building materials for a wide variety of projects. Salvaged building materials can help you meet your construction aims and create an interesting, unique finish. 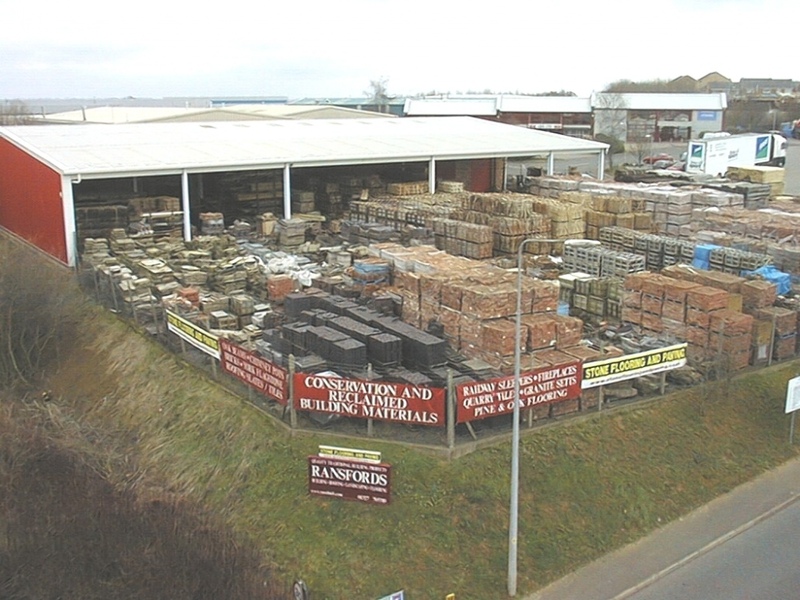 At Ransfords, we have a wide range of materials for you to buy directly from our website. Get in touch to find out more. We can advise you further on your project. Architectural Salvage, Traditional Building Products & More! We don’t just supply reclaimed bricks – we specialise in all areas of architectural salvage. What can we supply for your project? We have a vast range of reclaimed and imperial conservation bricks, ornate and individual bricks, brick slip facing and building stone. Whether you need to protect a property’s conservation status or you are looking for a cheaper way to complete your project, we have the materials to meet your needs. With Ransfords, you can buy everything you need for your whole project. 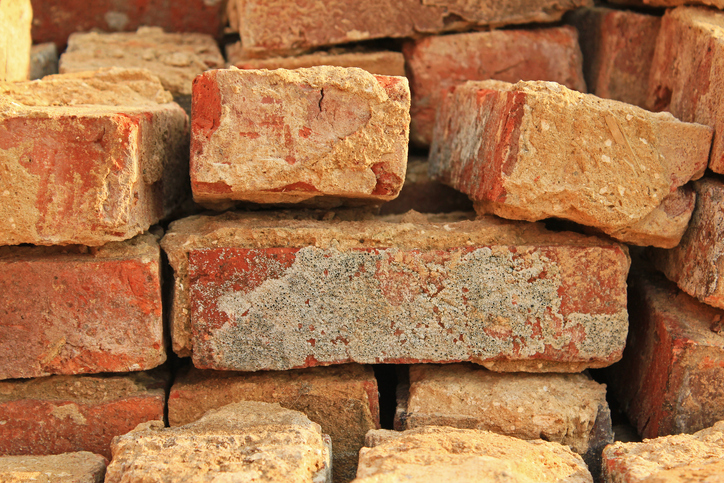 Find out about how buying reclaimed bricks in London can help your project along. Get in touch with the team for further details and advice.